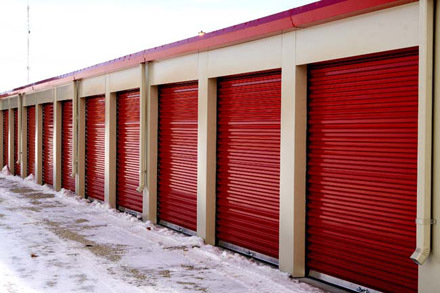 Contact us today to store your stuff! Site designed to move water away from building with engineered ground slope and gutters. Locks, Packing Blankets and Carts, etc available for sale or lease. Well lighted for your convenience and safety. Patrolled several times daily by Law Enforcement.